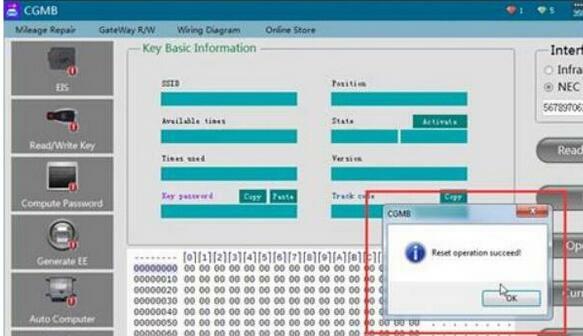 Here’s the guide to read, reset and Write NEC with CGDI Prog Mercedes Benz key programmer. 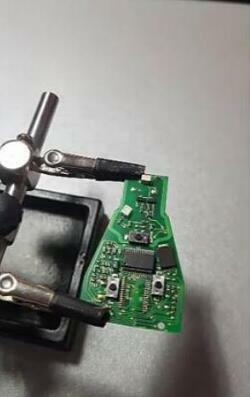 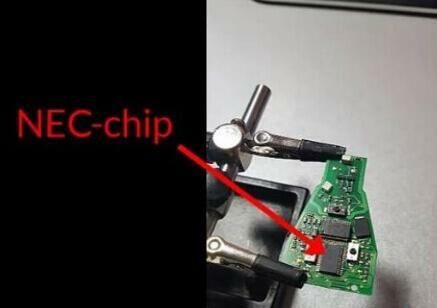 CGDI MB write NEC chip success. 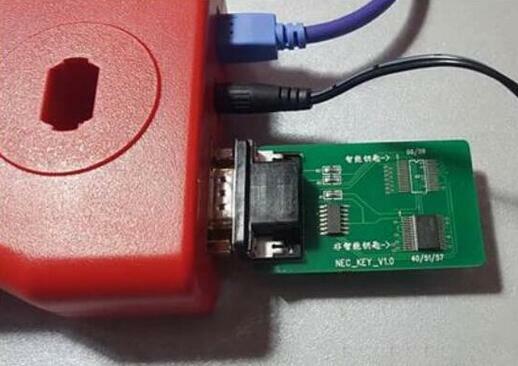 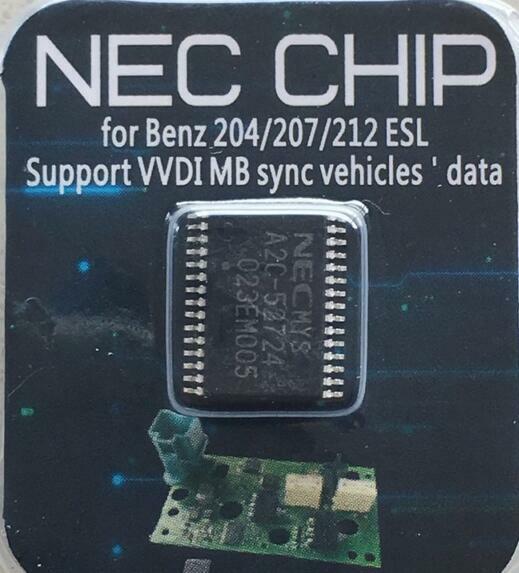 Note: If you need to repair Mercedes W204 207 212 ESL/ELV when NEC broken with CGDI MB, you need a Benz W204 ESL/ELV NEC chip for adaptation no need renew EIS.